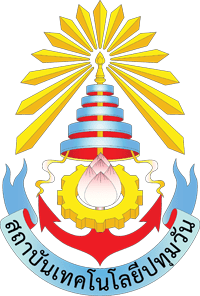 Pathumwan Institute of Technology is a Thai public university located in Bangkok, Thailand. Established in 1932 as a technical school by a group of Thai Navy officers, the institute was upgraded to technical college in 1975. It eventually became a public university known as Pathumwan Institute of Technology in 1999.